The July/August 2013 issue of Colorado Outdoors is now available, and it’s packed full of articles for sportsmen! 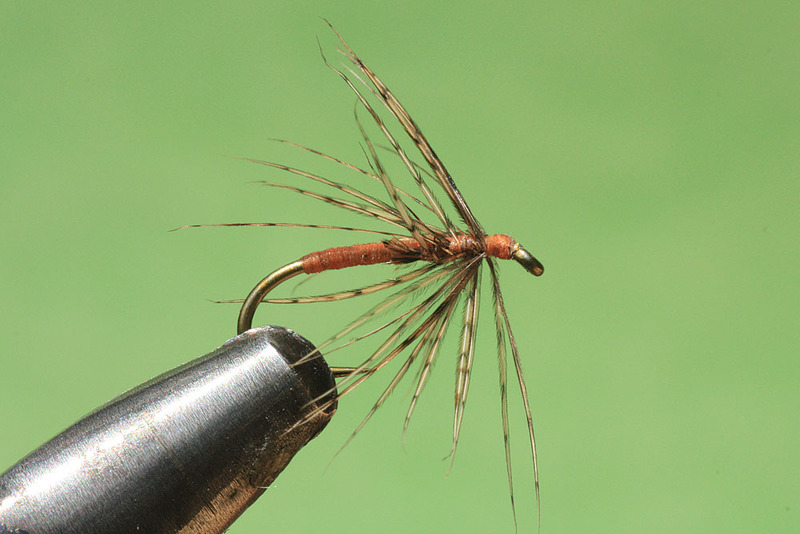 This issue includes “Spiders of the North,” with tips on fishing and tying soft-hackle flies. Anglers will also enjoy “Bear Basin Bonanza,” featuring profiles of Bear Lake, Yamcola and Stillwater reservoirs — some of Colorado’s most-scenic fisheries. Big-game hunters will learn that there’s no limit to the decorative and useful products that can be crafted from antlers in “Antler Artistics.” Finally, hunters and non-hunters alike will appreciate “The Meat Movement,” offering a unique perspective on the growing trend of adults who are hunting soley as a way to put organic meat on the table. 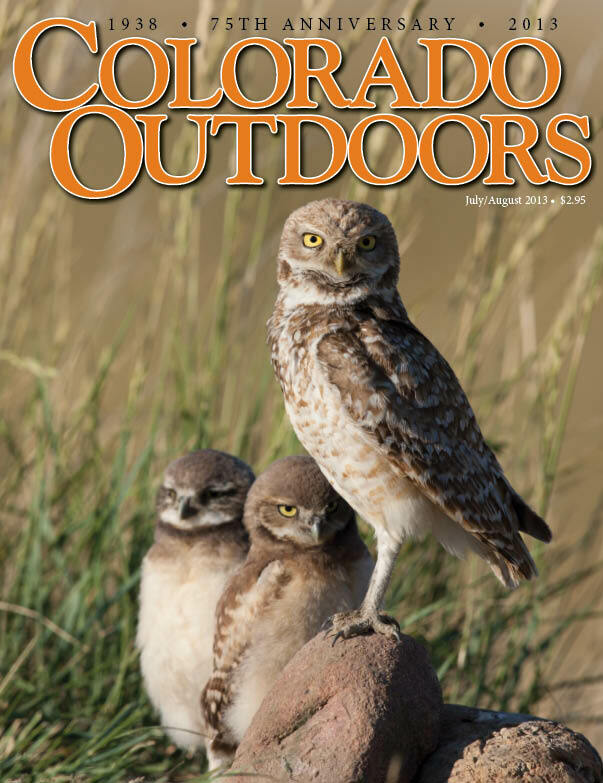 Annual subscriptions to Colorado Outdoors magazine or individual copies may be purchased by calling 1-800-417-8986.